We interrupt our regular broadcast to tell you that TEMPERATURES ARE FINALLY LOWER here in Houston!! Epic happy face!!! Maybe, just maybe, one of these will be hanging in my closet, soon. Take a wild guess which two colours I’m eyeing for Fall. What about you? Love the color choices! 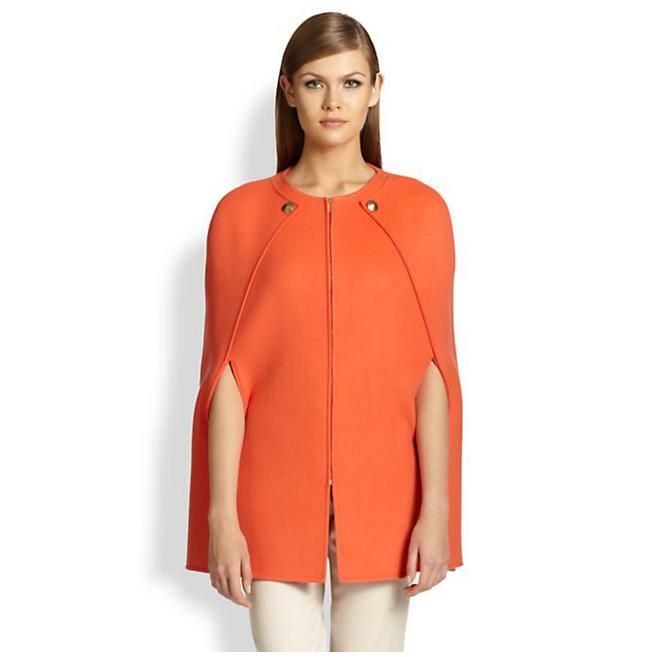 The Calvin Klein cape is my favorite (especially since it’s in budget)!